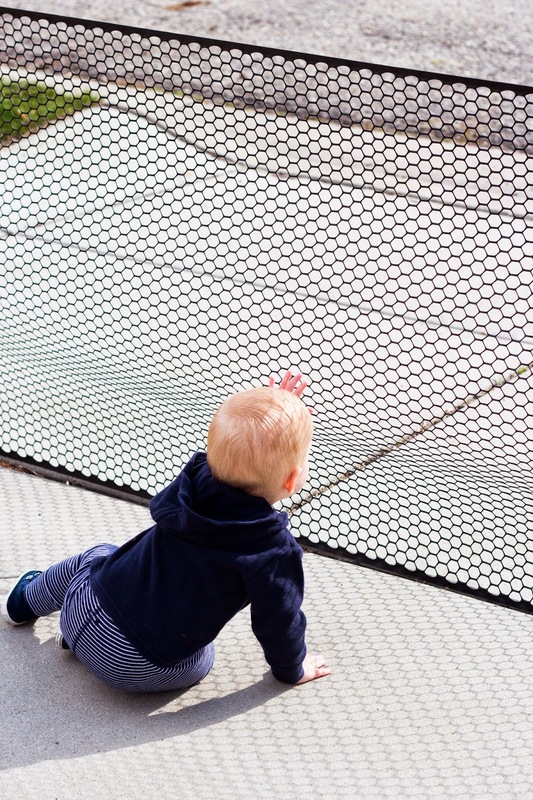 Here's one way to keep your kids a little safer this summer. You could buy an end of driveway fence for around $100, or you could make a driveway fence for about $20. 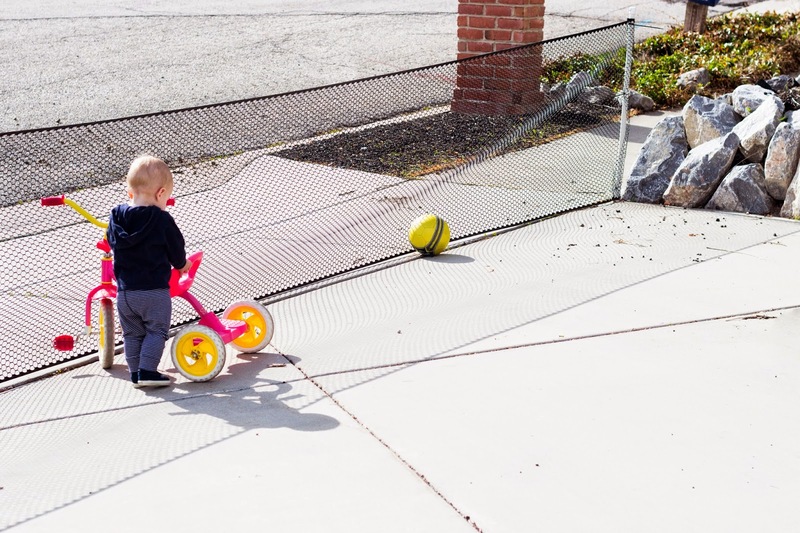 This is an incredibly easy DIY that will give you peace of mind that bikes, balls, and kids will most likely stay out of the street. Of course I'm still out there watching like a hawk, but you get the idea. It's easy to put up and easy to take down, so why not have a one around for added peace of mind. 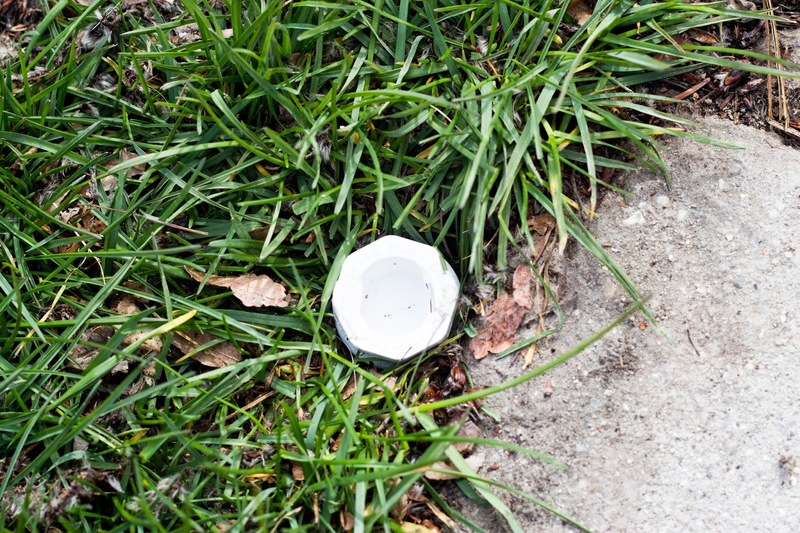 The 2' length of PVC goes into the ground on both sides of the driveway. 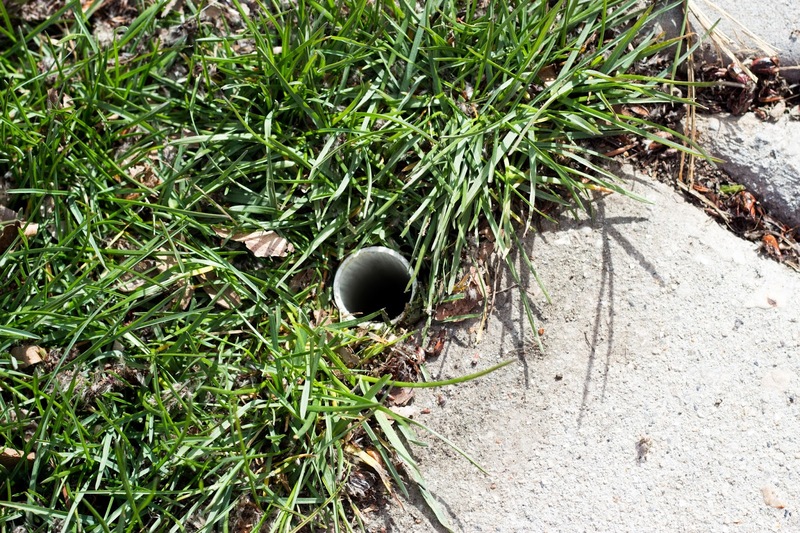 Insert the conduit into the PVC pipe in the ground, slip the 3' piece of PVC pipe over the conduit, and cap the top. Repeat on other side. 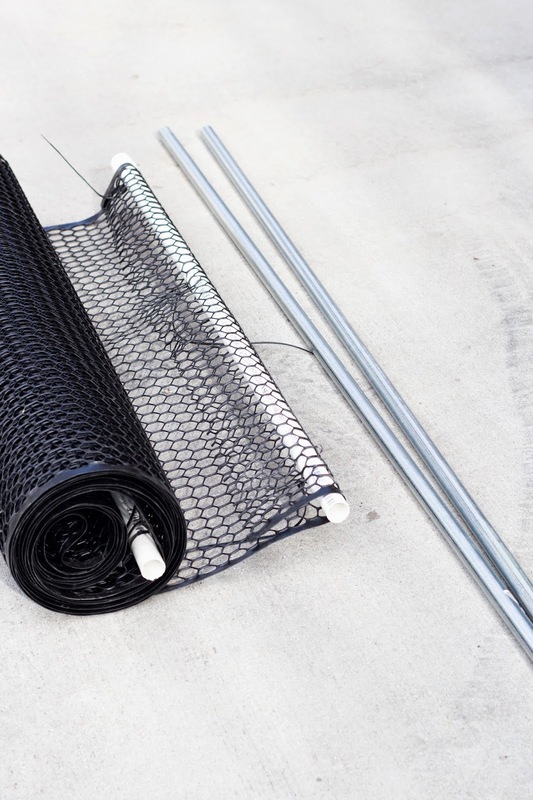 Stretch the fencing across to the desired length and fasten with zip ties. When you want to remove the fence, just pull it out and cap off the PVC pipe. THANKS for the fence idea.. just to clarify on the instructions, I am missing some info. Where do the pressure slip/ threaded adapter and the threaded plugs go?.. Sorry I am not very good at doing myself this kind of projects but I am really looking forward to try this idea. 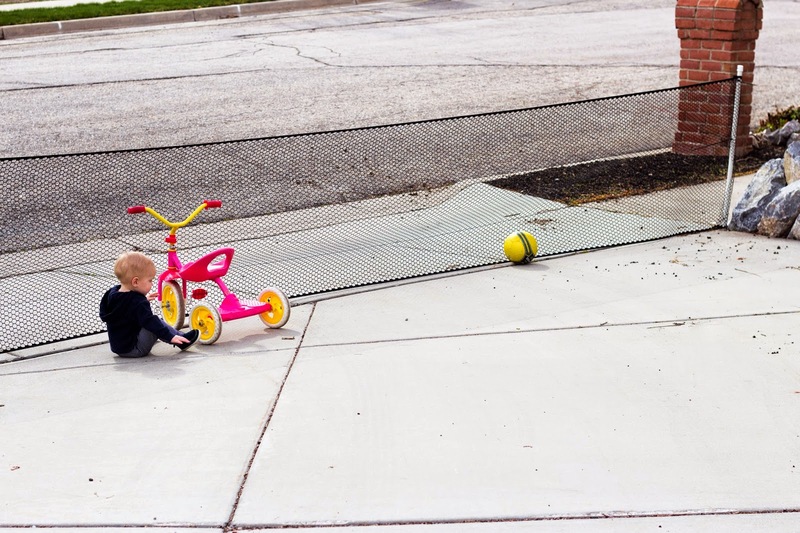 Another short quick questions.. do you think this will stop a kid from going down fast on a trike? Is the fence the same kind they sell for poultry? Those go on the PVC that's in the ground. 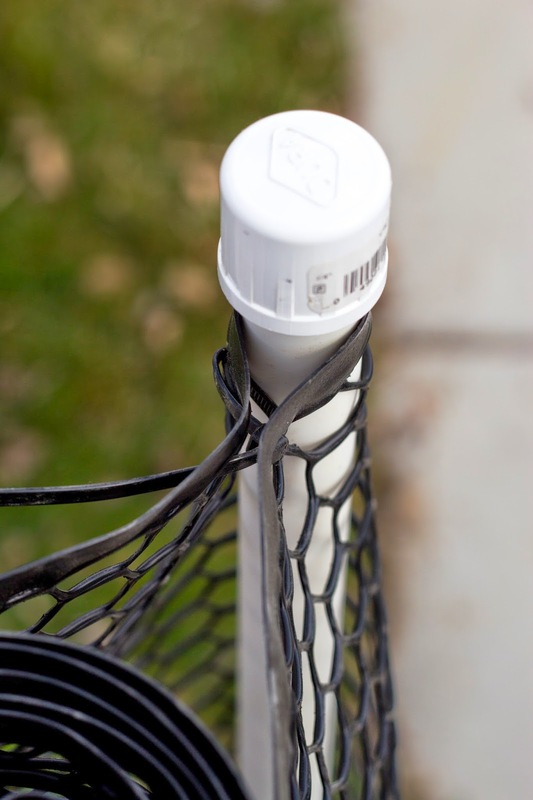 The purpose of that piece is to keep any dirty from filling up the PVC when you are not using the fence. I think this will stop a kid from going down fast on a trike. When you go shopping for fence, just pull it a bit and get the thickest kind. Thanks for you questions! this is a neat idea that I think I may try using on the ends of my deck to keep my cats from slipping off and exploring. Are the measurements for the pvc pipe & conduit correct? Just wondering how one will fit over the other when they're the same diameter.